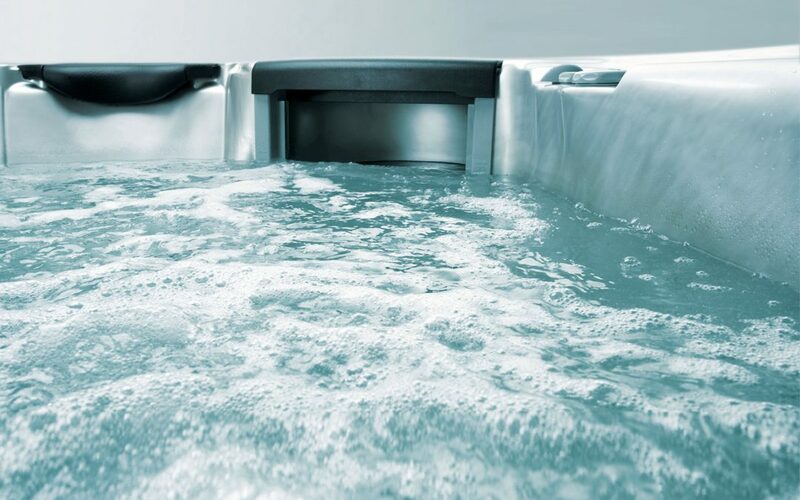 Pristine clear spa water is what every spa owner strives for. 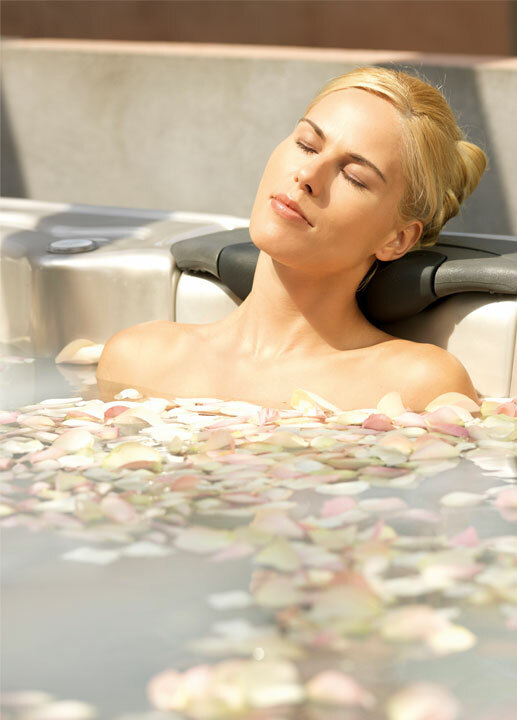 The environmentally-friendly EcoSpa Filtration Water Care System works in conjunction with your spa sanitiser to keep spa water sparkling clean. 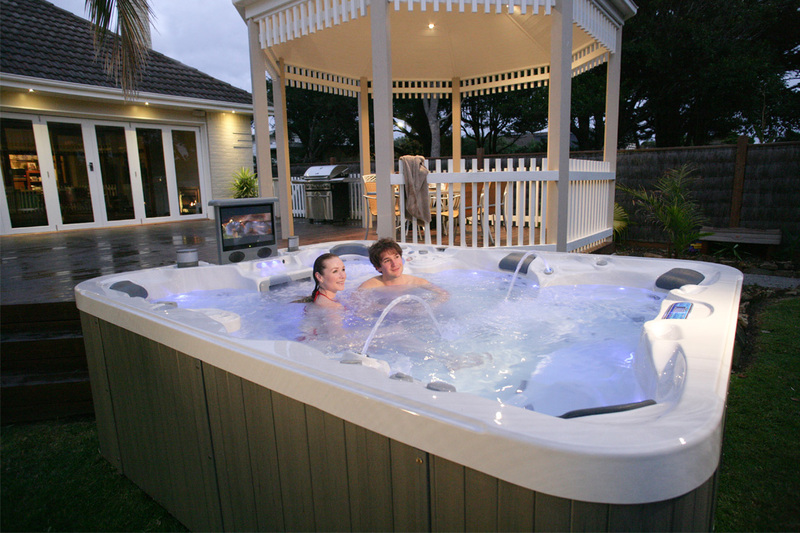 With energy costs rising, the EcoSpa Filtration Water Care System has been designed to minimise power usage whilst maintaining the utmost level of filtration. The high-flow, low-wattage draw circulation pump provides maximum flow with whisper quiet operation, whilst drawing only 0.5 of an amp – equivalent to the power needed to illuminate one standard household light globe. 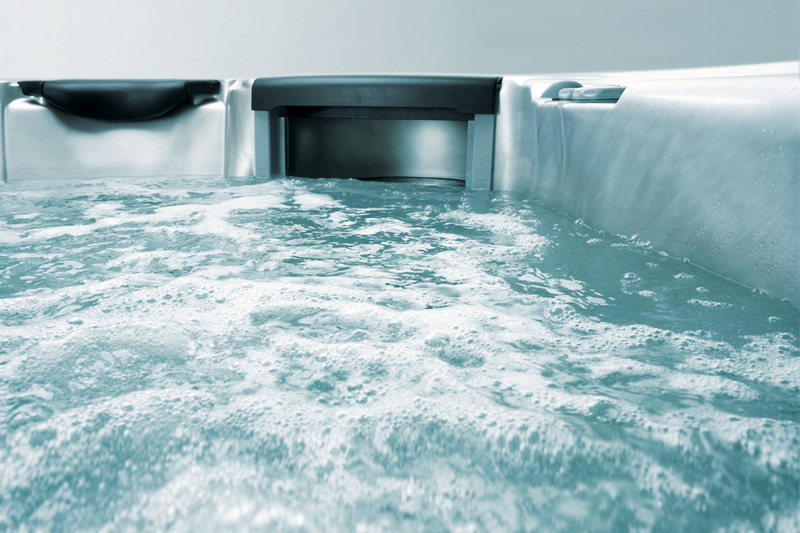 The powerful circulation pump obtains maximum filtration of the water with the greatest energy-efficiency, moving 100 litres of water per minute to filter all the water in the spa at least four times every hour. Turning over the water this frequently polishes the water to the highest level of cleanliness. The EcoSpa Filtration Water Care System also includes Microban filters, manufactured with fabric infused with Microban technology which inhibits the growth of bacteria on the surface. Combining all these elements makes the EcoSpa Filtration Water Care System the most effective spa water purification system available, allowing spa owners to keep the water in their spa crystal clear for as little as 15c per day, in comparison to other systems that could cost anywhere between 80c and $1 per day.